Pope Francis will visit a Moroccan training center for imams at the end of March to promote moderate Islam and efforts to combat Islamic extremism. 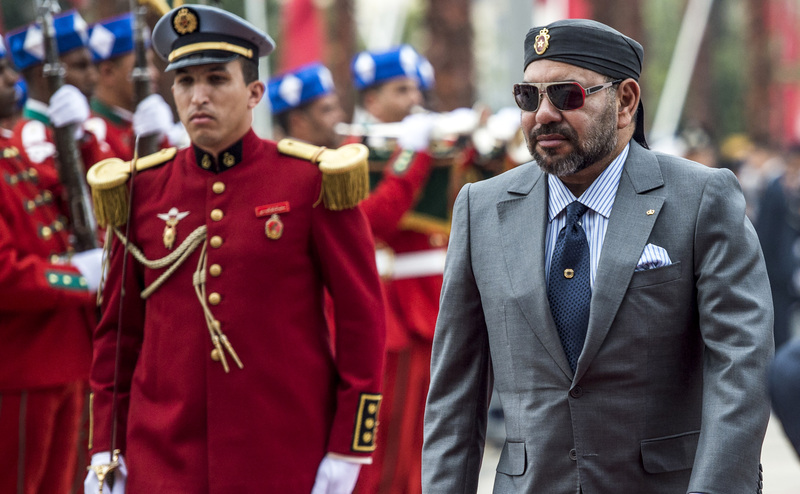 While the imam training center, named for King Mohammed VI, is one of the tools that the Moroccan government began employing to reduce rates of radicalization in 2004, Moroccans still feature prominently among the ranks of Islamic terrorist organizations like ISIS. The school teaches approximately 700 students a year from Europe, North Africa and Sub-Saharan Africa. Francis will also meet with the king of Morocco during his visit and conduct a Mass for Catholic faithful in Morocco. The country allows for both citizens and visitors to practice whatever faith they adhere to, but strictly forbids “enticing a Muslim to convert to another religion,” according to the U.S. State Department. Morocco’s laws state explicitly that it is a Muslim country. The country is predominantly Sunni, Christians and Shia Muslims often choose to attend religious services held in someone’s home rather than at one of the state sanctioned churches or mosques, for fear that state authorities will harass them at the state sanctioned sights or accuse them of violating Morocco’s religious laws.